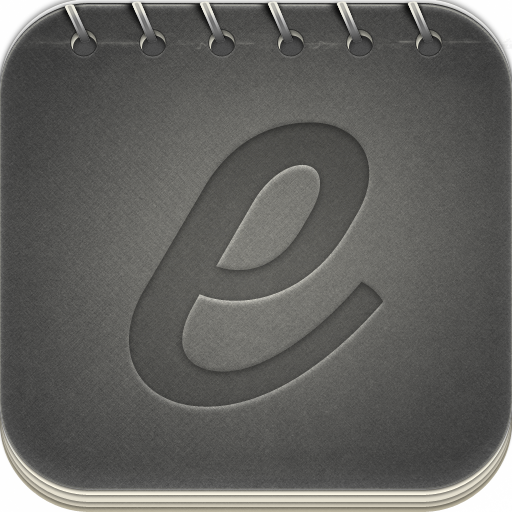 BbWorld 11 | iPhone Education apps | by Blackboard Inc.
Connect with BbWorld 2011 resources on-the-go with the official BbWorld 2011 app for iPhone! 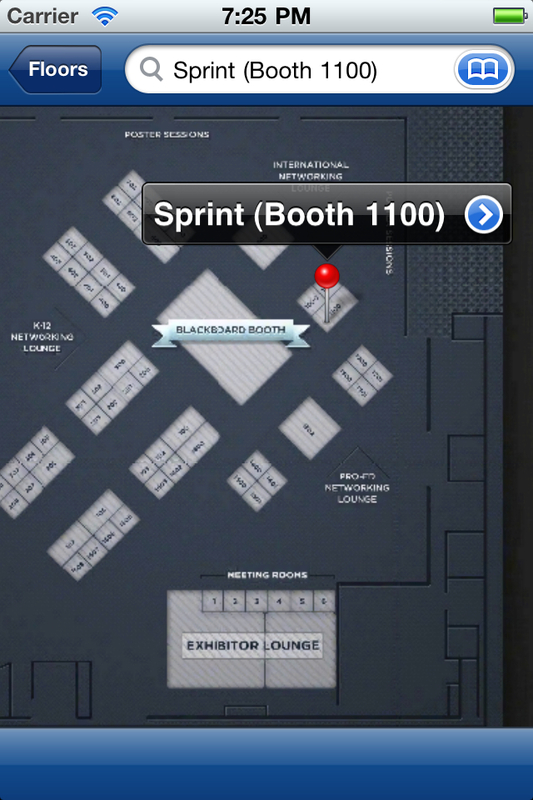 Check out the exhibit hall floor plan and search for exhibitors. View floor plans of the Venetian meeting space to find out where you need to be next. 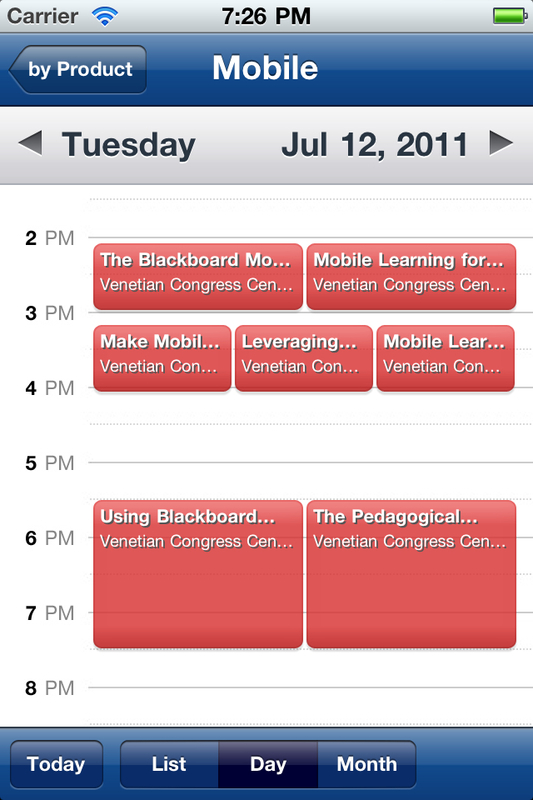 Find session and events for BbWorld 2011 and the Blackboard Developers Conference. Connect with your peers before or during the event. 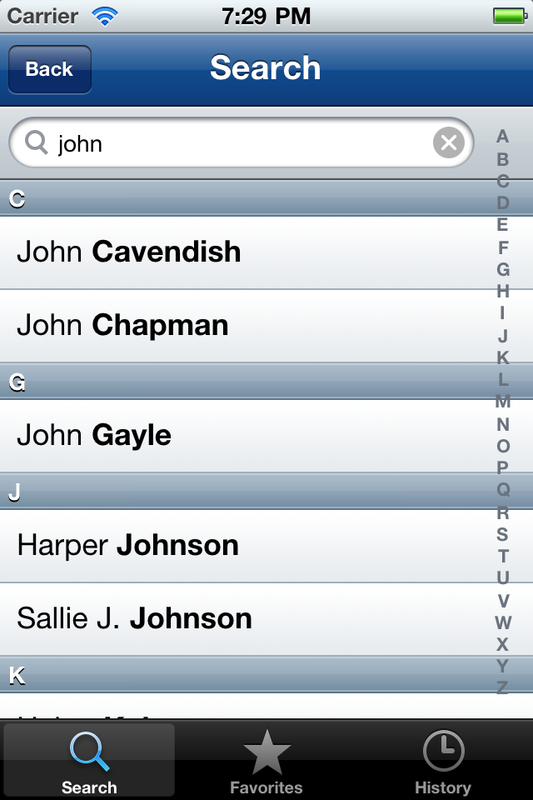 Registered attendees can opt in to have their name included in the mobile directory. Get the latest headlines and browse recent articles to stay on top of important BbWorld 2011 news. 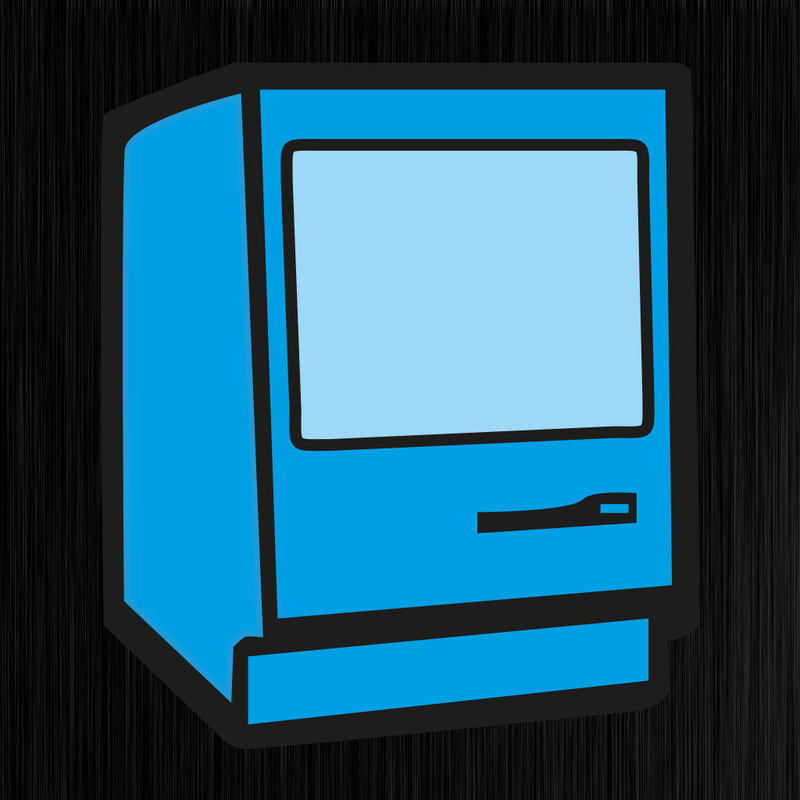 Find out who’s exhibiting and what solutions these Blackboard partners have to offer. 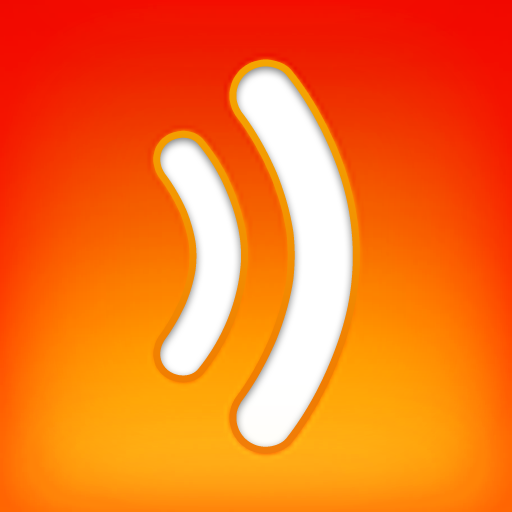 Stream videos right to your phone. 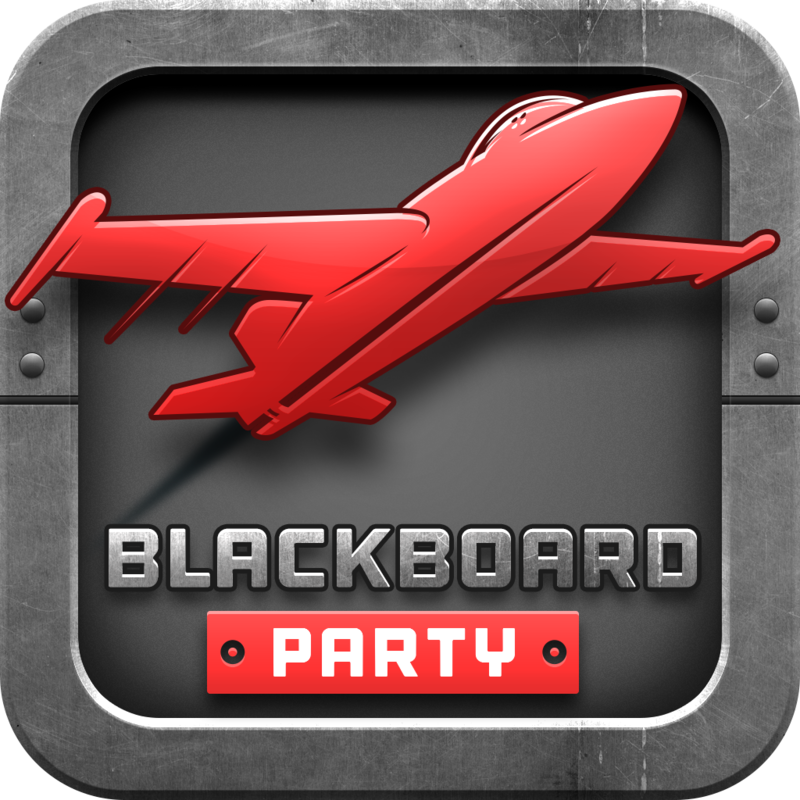 Check out sneak previews of BbWorld speakers, partner product launches and important messages from Blackboard. 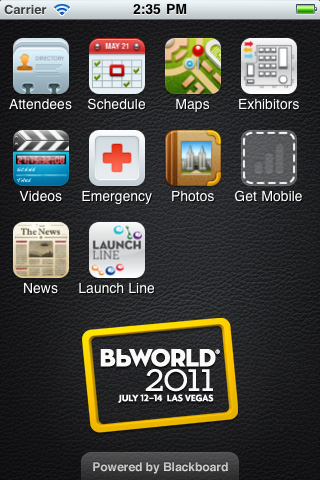 Browse images from the official BbWorld 2011 collection. Check back onsite as new images of your friends and colleagues are posted daily. 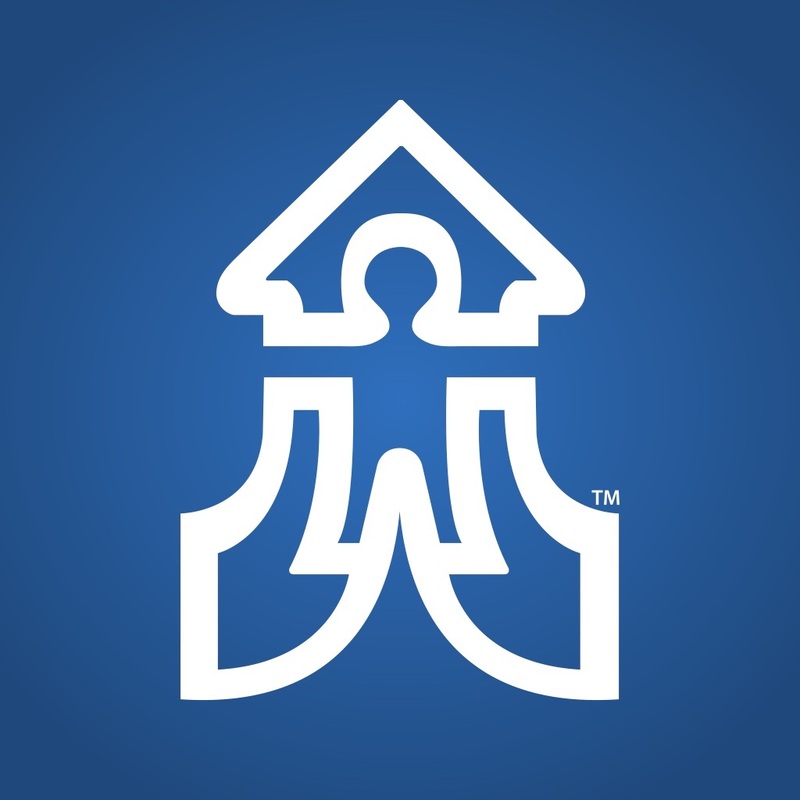 Onsite security and emergency numbers for the Venetian and Palazzo Hotels. 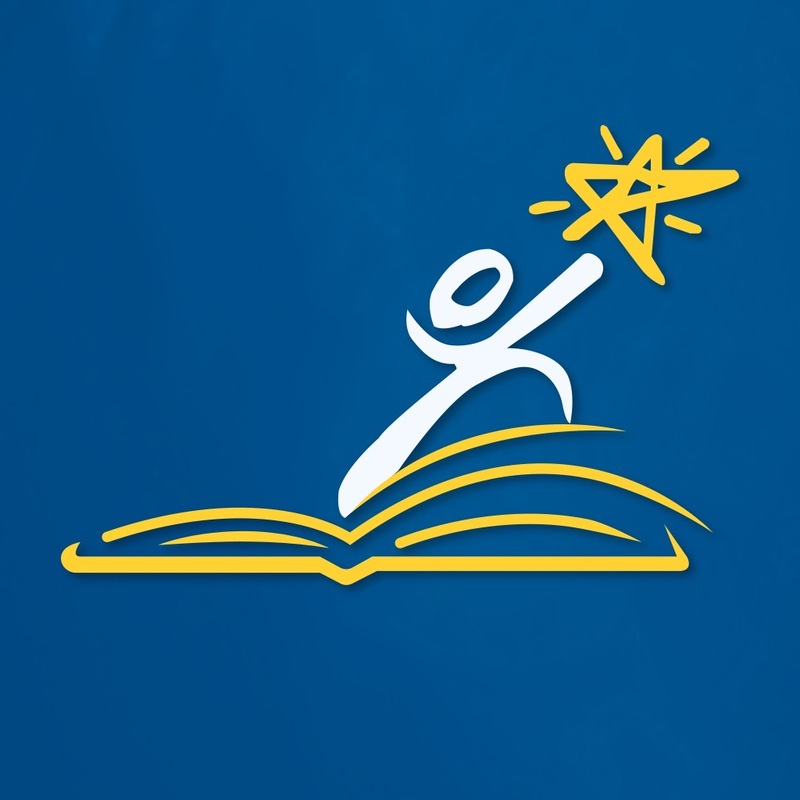 Find out how Bb Mobile can make an app for your school, and get a quick list of what some other schools have launched! 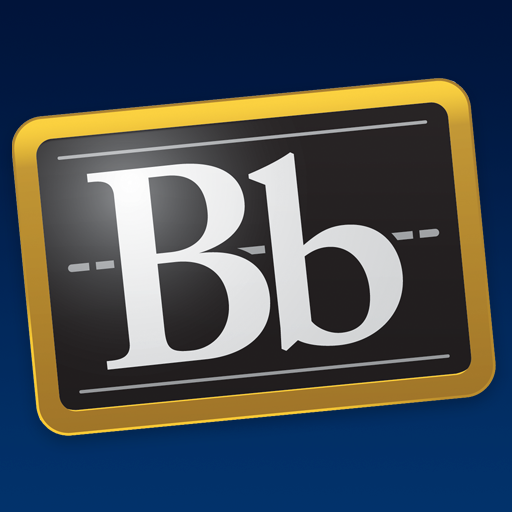 The latest details on upcoming product launches from Blackboard. 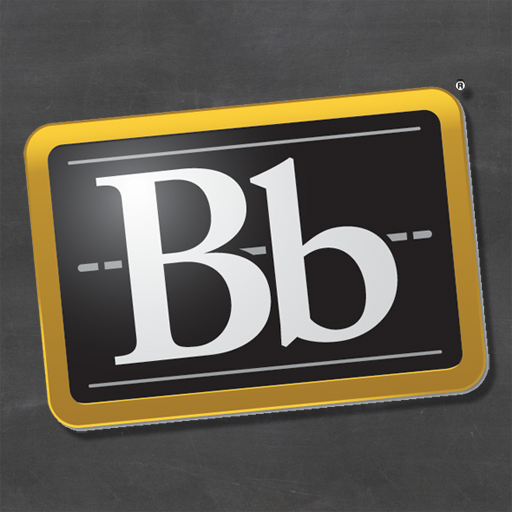 Launch Line - the latest details on upcoming production launches from Blackboard.